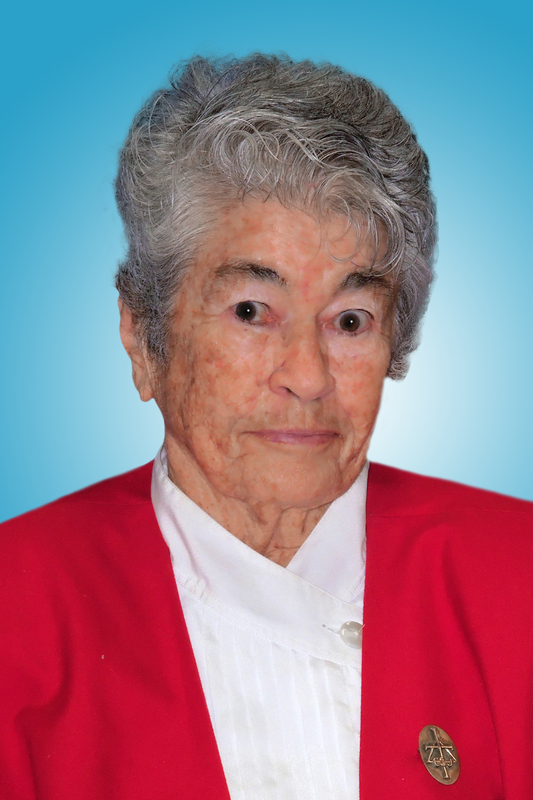 Sister Richard Maureen Rowan C.S.J. Sister Richard Maureen Rowan C.S.J., a Sister of St. Joseph, Brentwood, for 78 years, died Jan. 5 at the St. Joseph Renewal Center, Brentwood. Born as Catherine Hyacinth Rowan to Irish immigrant parents, she attended Our Lady of Sorrows School, Corona, and St Joseph Juniorate, before entering the congregation from Ascension parish, Elmhurst, in 1941. She earned a bachelor’s degree in Spanish from Manhattan College, Riverdale; a master’s in English from St. John’s University, Jamaica, and a master’s in sociology from Long Island University. Her ministries included St. James, Downtown Brooklyn, 1942-45; Epiphany, Williamsburg, 1945-48; St. Athanasius, Bensonhurst, 1948-53; St. Michael, Sunset Park, 1953-55; St. Teresa, South Ozone Park, 1955-61; St. Francis Xavier Academy, Park Slope, 1961-65; Fontbonne Hall Academy, Bay Ridge, 1965-68; St. Joseph H.S., Downtown Brooklyn, 1968-81, and St. John’s Prep, Astoria, 1981. A Mass of Christian Burial was celebrated Jan. 10 in St. Joseph Renewal Center. Burial followed in Calvary Cemetery, Brentwood.